I will start with thanking Jaosn Beres and Infragistics for letting me do it. Can you see any one tired in below photo? 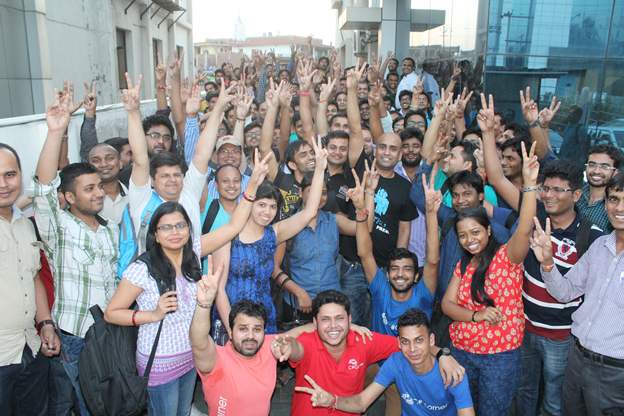 This was the group photo taken after marathon 8 hrs coding done by 140+ developers at Infragistics Day. Yes these smiling faces say a lot about the Infragistics Day. 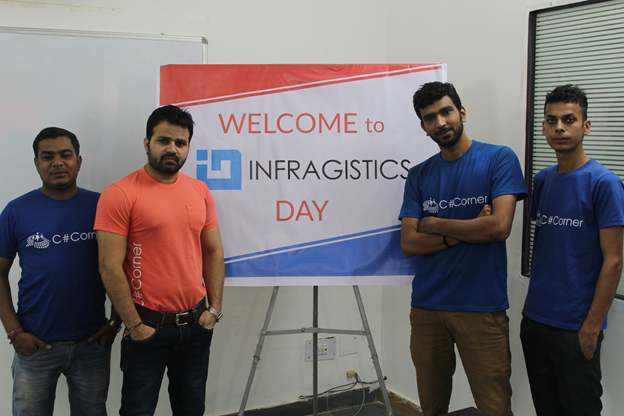 It was an overwhelming response for first ever Infragistics Day. 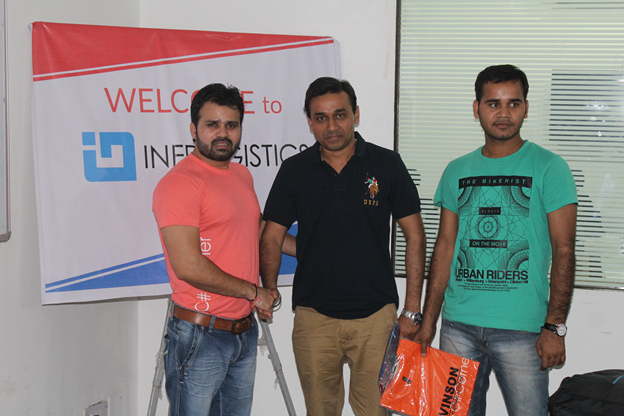 We hosted Infragistics day with the help of c-sharpcorner.com in their Noida office. 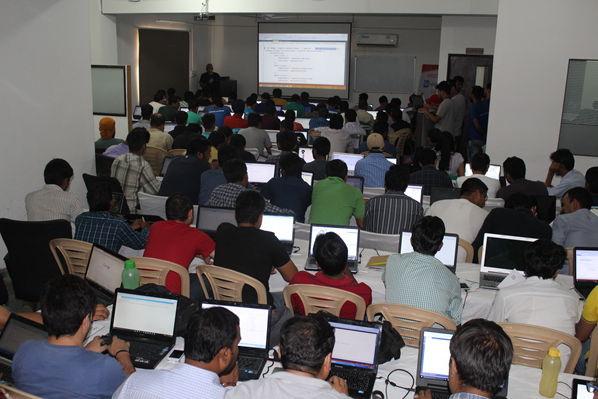 There were more than 450 developers registered to learn – “AngularJS step by step” at Infragistics Day. 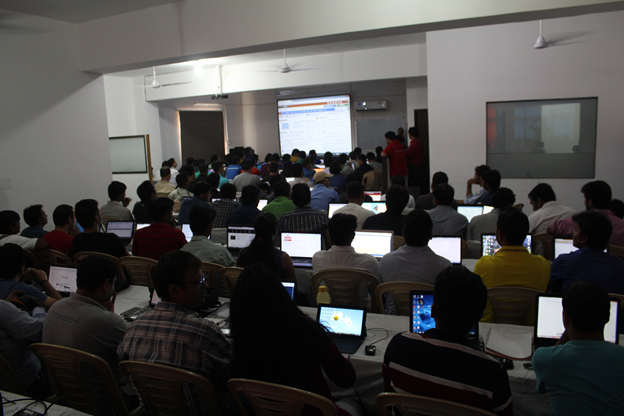 Due to space constraint, we could only accommodate 143 developers in the workshop. Developers were asked to bring their laptop since it was all about “each developer is coding “at Infragistics Day. There were developers from the esteem companies like Accenture, HCL, NIIT, Magic Software etc. attending the workshop. We were surprised to see that developers travelled from far cities like Ahmedabad, Mumbai, and Chandigarh to attend the Infragistics Day. For example Jinal Shah and Dhriti Shah came to attend from the Ahmedabad. 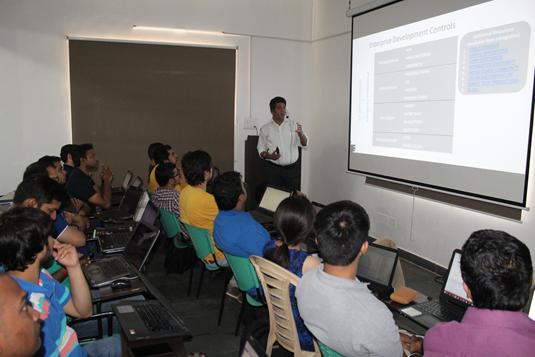 Developers got a chance to interact with Infragistics India director Rohit Gaur as well. Rohit gave a brief introduction about Infragistics. He also invited interns starting next January. 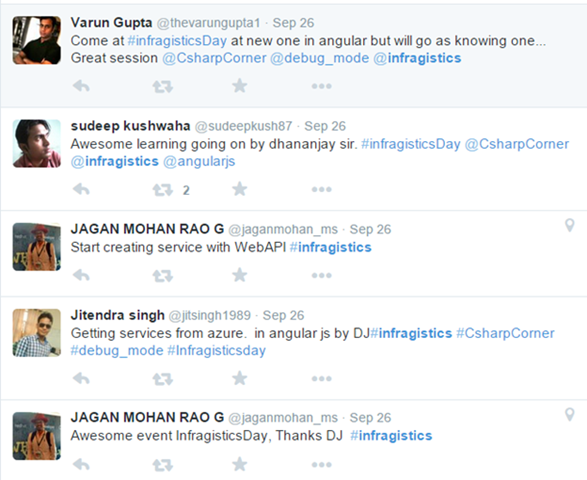 Developers were requested to tweet about their experience with hashtag #InfragisticsDay or #Infragistics. It turned out to be good buzz on social media about the day. 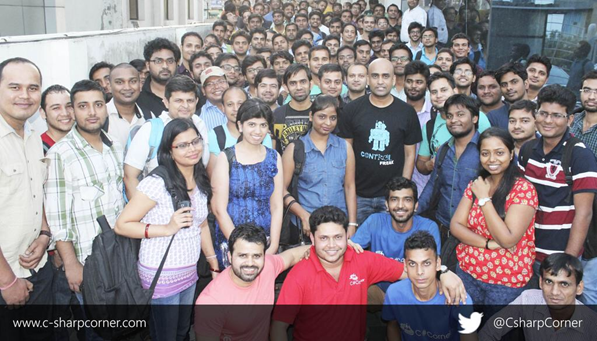 At the end of the day some of the developers got @csharpcorner and @infragistics tshirts and bags also. 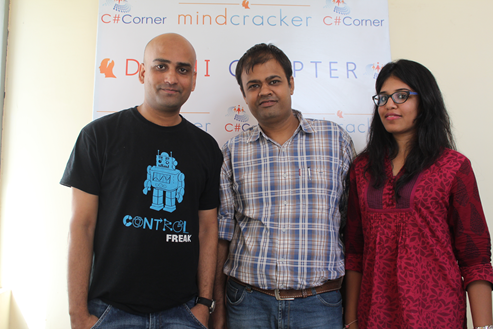 Last but not least, a huge thanks to CSharpCorner team for great help. Without them it was not possible. Once again thank you so much everyone for joining the Infragistics Day. We are planning to bring Infragistics day to your city soon. And yes thanks Jaosn Beres and Infragistics for letting me do it. 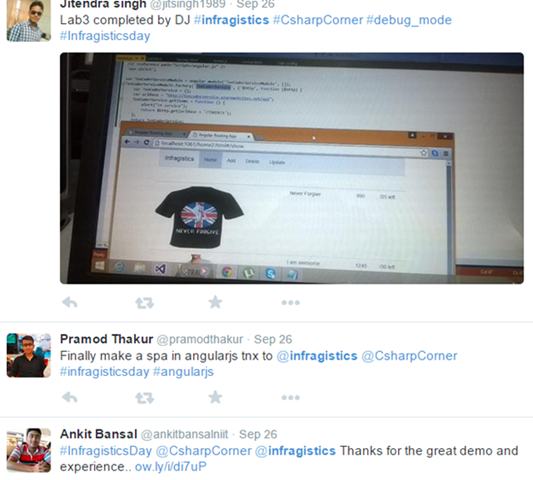 Dhananjay Sir, where you have uploaded that demo project of Angular js which you have explained in this event 26 Sept 2015 in c -sharp-corner. Please tell me the link for that demo project.